She dreamed of paradise: If you love spikes leave me your comments and likes ! If you love spikes leave me your comments and likes ! 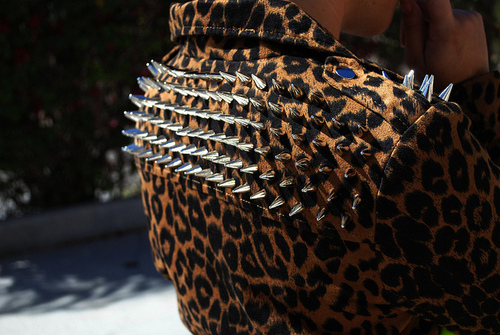 Spikes are fabulous for your looks , if you know how to use them don't be afraid ! This post is dedicated for my friend Rodolfo Borges , a huge inspiration for me to keep posting , thank youu Rodiii ! i want that jacket below *---* ! A minha lojinha 1ª e 2ª Mão ! 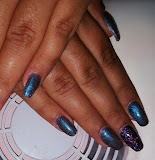 Cuidem das vossas Unhas , este mês decidi começar pela inspiração metálica que tem reflexos lilás, cliquem na imagem para puderem ver o trabalho desta menina ! Outfits for the Work or College presentations ! i want this just perfect ! Happy birthday Shannon Leto ! The stars, the moon they have all been blown out ! Paradise of joaninha ,All rights reserved, 2016. Imagens de temas por Jason Morrow. Com tecnologia do Blogger.